Technical proficiency, transparency, and project commitment, make us one of the fastest-growing offshore Web and Mobile Development agencies in Latin America and the Caribbean. 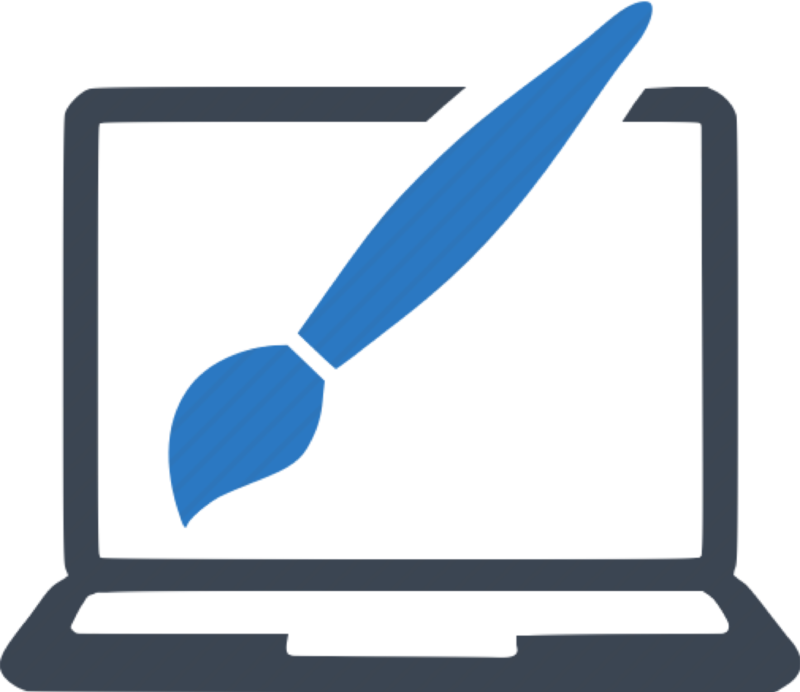 From open-source CMS to custom web products, let’s create your responsive online solution. 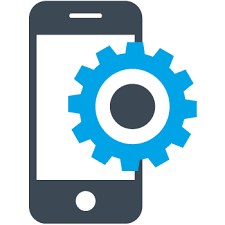 Our UI/UX designers and coders will deliver iOS and Android apps that meet industry standards. Custom software? No problem. We are there from sector R&D to software release and support. Agile… sounds cool, but what does that mean and how is it relevant to your web and mobile development projects? With every project we undertake, our goal is simple; to deliver a service or product that meets or exceeds the client’s expectations. 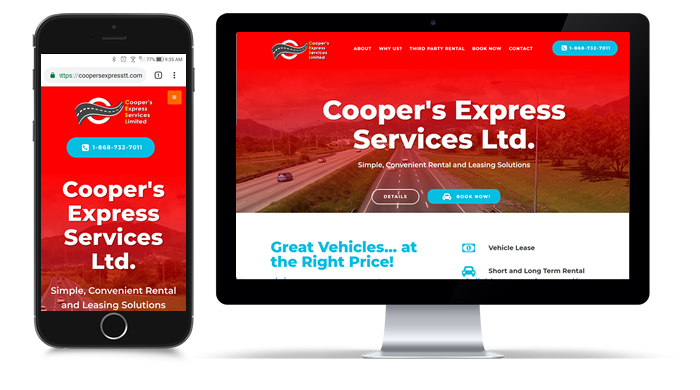 This vehicle rental, leasing and shuttle service company needed a secure online booking platform to generate online business. Visitors also had to be able to submit their vehicles to the network for rental, leasing and shuttle purposes. We built a secured e-commerce platform with custom plugins and features, as well as integrated a SSL certificate for data encryption. We strive to have fruitful, long-lasting collaborations with our clients. Here’s a few of the many kudos we have received over the years. I have worked with Rick and the team at Cooper Digital for many years. They have designed, managed and upgraded my web presence as technology evolved. I would highly recommend Cooper Digital to anyone who is looking for a professional web content creation, mobile app development or digital media creation. There is no business without our website and app! Cooper Digital made us feel very confident that they understood and could produce what we envisioned. As a result, we count now with very sophisticated applications that look amazing and has excellent functionality. As a matter of fact, the finished products are far superior than we imagined! They went above and beyond in helping us create our vision and truly strived to understand our needs. We will always appreciate them making great efforts to meet our time crunch for our company launch. Indeed, we have full confidence and praise for the professional services provided by Cooper Digital. Cooper Digital has been very supportive to our company for over six years. At a moments notice, they were able to adapt to our changing demands for our ideal product. I also applaud them for their assistance, hard and consistent work and endless support for us as a booming business within the Caribbean. We are ready to assist in making your concepts and ideas an actuality. Why not take a few minutes to let us know how we can help. We’ll get back to you ASAP! Address:5 Samaan Drive, Maraval. Trinidad, W.I.